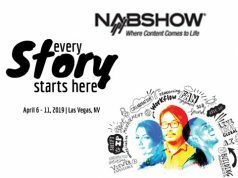 Las Vegas, NV—In November 2018, Lomography revealed a new range of exclusively analog black-and-white emulsions: Lomography Kino films. 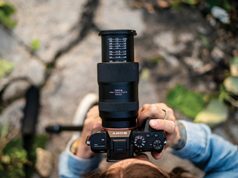 Globally praised for their quality and timeless beauty, Lomography decided to extend the film line to medium-format photography. 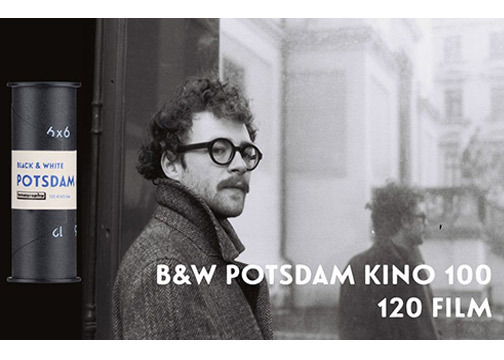 As a result, Lomography B&W 100 120 Potsdam Kino film is now offered as a medium-format film. “Cut from old stocks of a cinematic emulsion, produced by a legendary German company, this classic panchromatic film is unapologetically analog. The new Lomography B&W 100 120 Potsdam Kino film combines gorgeous antiquated aesthetics with the quality and professional capabilities of medium-format photography,” the company stated. Like 35mm Potsdam Kino film, this medium-format emulsion produces a wide range of results when paired with various development techniques. Featuring a medium speed of ISO 100, this is a panchromatic, heavy-silver film. Moreover, it is an option for bright environments and scenarios where the highest attention to detail is desired. The film performs in the field as well as in the studio. In addition, this film delivers less grain, more contrast and a higher DMAX than Berlin Kino 400. Moreover, it renders scenes in an even broader range of moody monochrome tones. Inspired by flickering projection rooms and smoky cinemas, Lomography Potsdam Kino brings the analog aesthetics of the New German cinema to 120 film. “Steeped in a rich past and also prestige, this mighty monochrome is not just a tribute to history—rather a part of it,” the company added. Lomography also noted that for those new to self-development, it created the Lomography B&W Potsdam Kino Cookbook article. It outlines everything needed to craft grayscale frames. 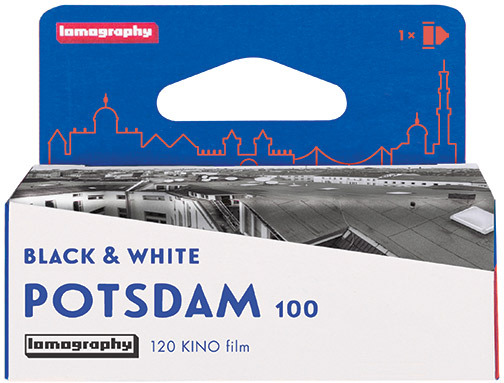 Lomography B&W Potsdam Kino medium-format film, in a film pack of 10–12 exposures, is available for preorder in the Lomography Online Store for $8.90. A five pack of the film retails for $44.50. 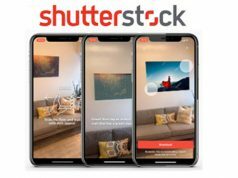 The film will ship in May 2019.